Photo booths have enjoyed a resurgence of popularity lately, but as cool as they are they can only make 2D images. 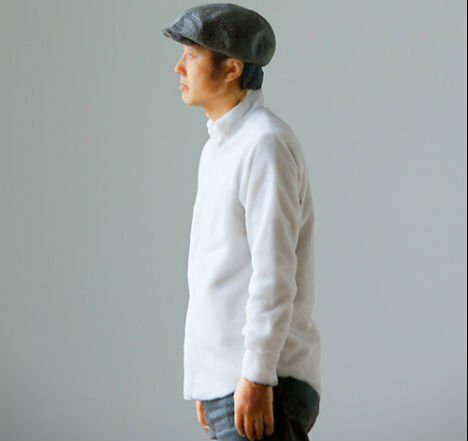 A Japanese exhibition from Omote3D is taking photo booths into the third dimension by incorporating a 3D printer. 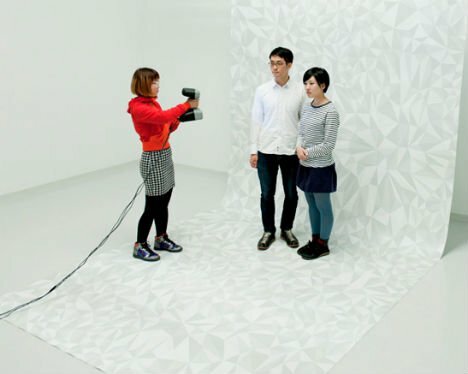 The 3D printing photo booth will appear for a limited time at the Eye of Gyre gallery space in Harajuku, Tokyo. 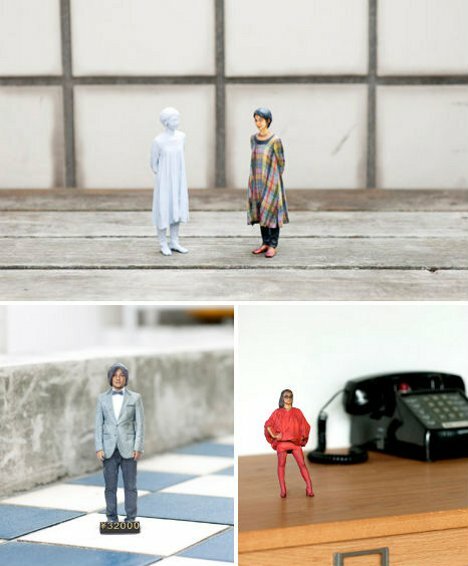 While there, the booth will allow visitors to walk in, have their portraits taken, and walk out with an itty-bitty replica figurine of themselves. The catch? Besides paying for the figurines, of course, subjects have to stand still for a full 15 minutes while they are scanned head to toe and all around with a hand-held 3D scanner. Then after a short wait, they can go home with a tiny action figure that sports every last detail of their own real-life face and body. 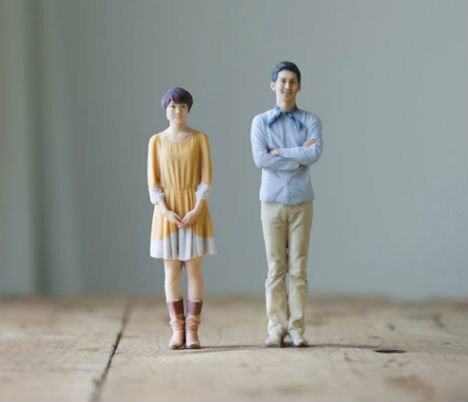 The finished figurines range in size from 10 cm to 20 cm tall, making them large enough to play with but small enough to carry around comfortably. Because who wouldn’t want a replica self in their pocket? See more in Camera & Video or under Gadgets. November, 2012.